The Housing Chronicles Blog: Spring selling season is here! Tips for saving money and your sanity during a move. Spring selling season is here! Tips for saving money and your sanity during a move. There’s no way around that fact. Adults, kids, and even pets feel the strain of packing up everything and hauling it to a new location. For many people, just the thought of having to pack and then unpack their entire home is enough to trigger stress. Not to mention the added angst of paying for the move. A move may be inevitable, but the anxiety doesn’t have to be. After conferring with the experts at Allied Van Lines it was clear there are a few things people can do to make a move less stressful. Life doesn’t stop because you’re moving. The #1 way to ease the stress of a move is to start early. The more time you give yourself the less rushed you’ll feel. 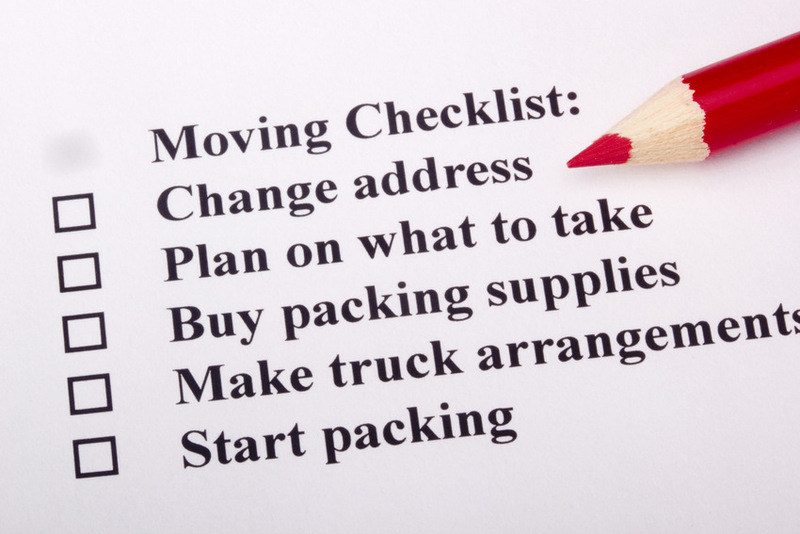 You’ll have time to research everything and can take your time getting things packed up in an organized manner. 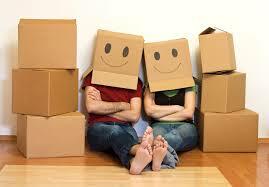 Planning a move well in advance also comes with another advantage - you’ll save money. When you have weeks or months before a move you can begin looking for deals on packing supplies and comparing service provider costs. There’s no pressure to simply use the first option you find. Ideally, you should give yourself at least a month to move. Some to-dos, like updating your address, must be done a few weeks in advance. However, if you’re moving during the busy summer months give yourself even more time. Top-rated movers tend to get booked early so you’ll need to make a reservation a month or more before the move date. If you’ve ever read moving company reviews, then you already know there’s a lot of variation in services and quality. 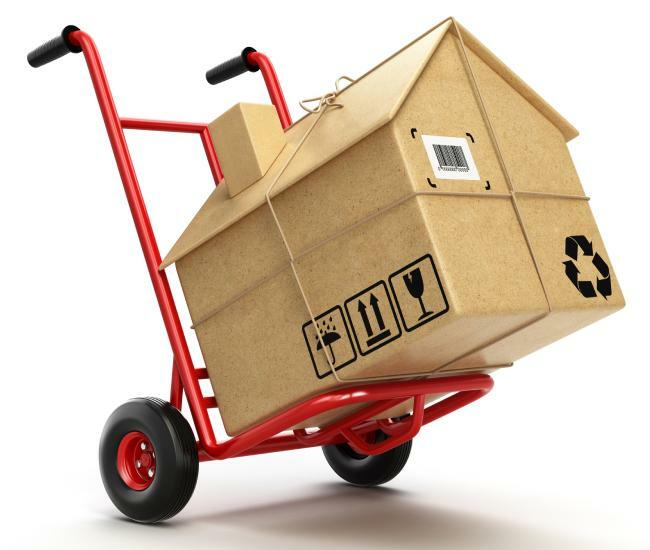 Most moving companies can handle a standard, local move, but there’s no guarantee beyond that. If you’re moving long-distance or have odd items to move it’s best to hire a moving company that specializes in those services. Making a long move and packing up items like a pool table requires a certain level of expertise. Hiring movers who are ill-equipped for the job will only add to the stress and expense. One thing you’ll want to verify is that the moving company is licensed, bonded and insured. This will give you peace of mind that you’re working with a legitimate company that can cover the costs if anything is damaged in transit. Projects seem to move more smoothly when a plan is in place. It’s tempting to hit the ground running after deciding to make a move, but you’ll save time and money by creating a personal moving plan. Start by determining your timeline. It should begin with the present day and end on the moving day. Next, determine what outside services will be needed and when you’ll need them. Then come up with a schedule for packing up the house. It’s usually best to start as early as possible with items that aren’t used often, like seasonal sporting equipment and clothes. Finally, add in all the other related to-dos such as updating financial account info and cleaning the house. Hopefully, your moving company is willing to help with the process. 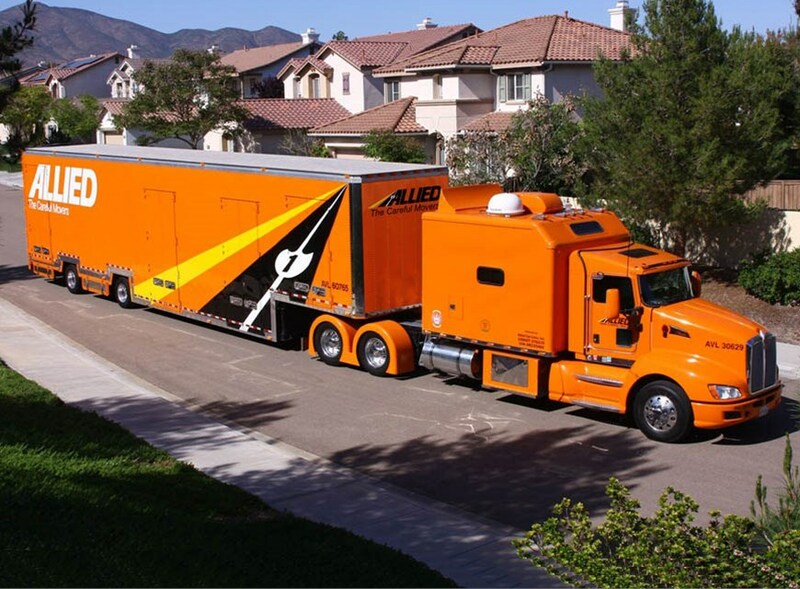 It’s a standard part of the service provided by Allied Van Lines, but that doesn’t mean every mover will be on board during the planning phase. There’s one clear way you can make the most of a move. It’s the perfect time to clear out the clutter that’s just taking up space. We all have items around the house that haven’t seen the light of day since the last move. Why waste time and money packing up things you’ll never actually use? Before you begin packing, go through each room, closet, etc. and separate items into four piles: keep, give away/sell, donate and trash. If you have trouble getting rid of things ask a friend or family member to help during the purging process. It’s easy to get burned out during a move, especially if you’re working full-time or have small children to look after. Adding hours of work a day to your already busy schedule will quickly lead to burnout. And if you really run yourself ragged you increase your risk of getting sick. You can ward off the effects of stress and fatigue by taking breaks. If you have the time, give yourself a full day to step away from the moving agenda. Focus on relaxing “me time” and taking care of yourself. It’s the perfect time to treat yourself to a massage or hit the gym for endorphin-releasing exercise. With a little luck and a lot of preparation, you’ll get through the move without too much stress.